G.S. 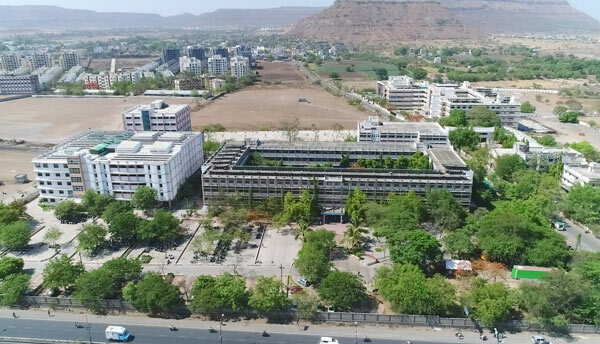 MANDAL'S MIT GROUP OF ACADEMIC AND RESEARCH INSTITUTIONS, AURANGABAD. Copyright @MIT 2019. All Right reserved.